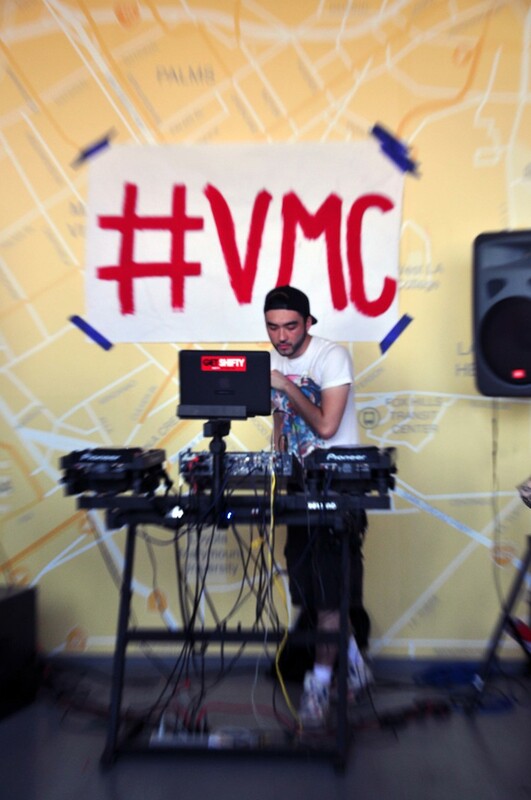 Venice Music Crawl dj set at Floyd's Barbershop. Photo by Angelina Atwell. Venice Beach will be lit up with free live music come Saturday. Places on Lincoln Blvd. 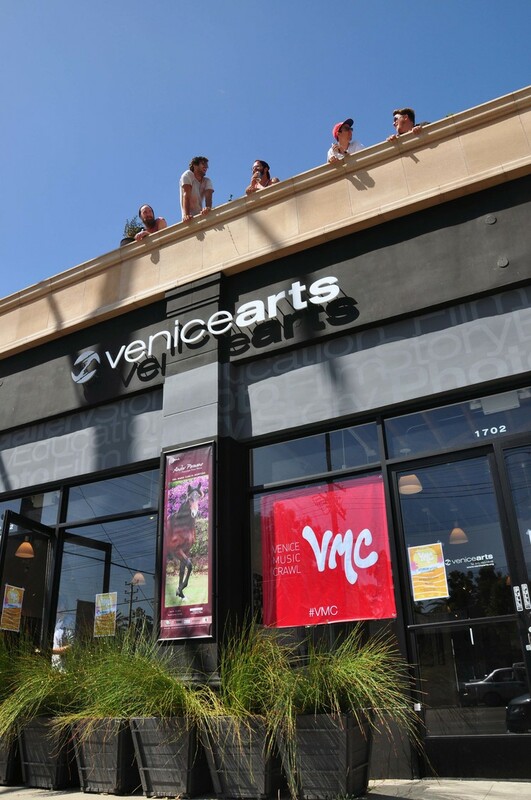 will become makeshift stages for more than 60 bands and live acts at the Venice Music Crawl. 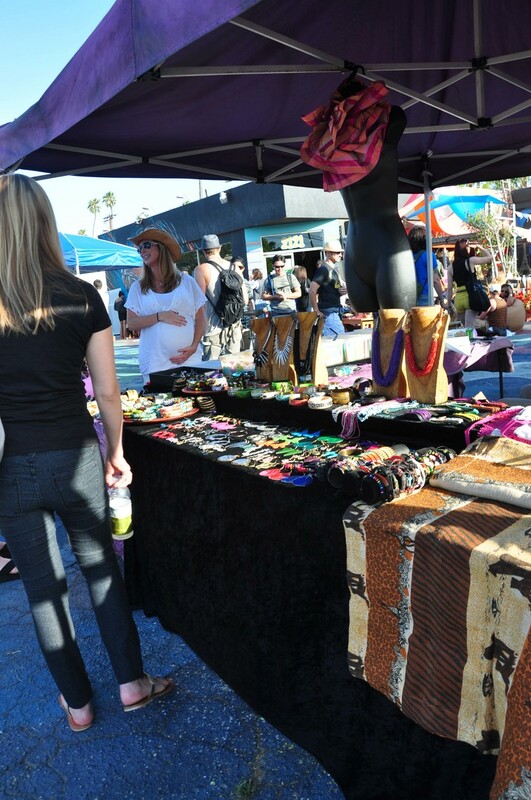 Meanwhile, over at the beach, even more musicians and artists will perform at the annual Venice Beach Music Fest. But wait ... the Beach Ball Fest, featuring soul and reggae artists is also happening at the Santa Monica Pier, although this is a ticketed event. Fortunately, for those who are bewildered at the abundance of options and shortage of time, the Beach Ball Fest runs Sunday too. 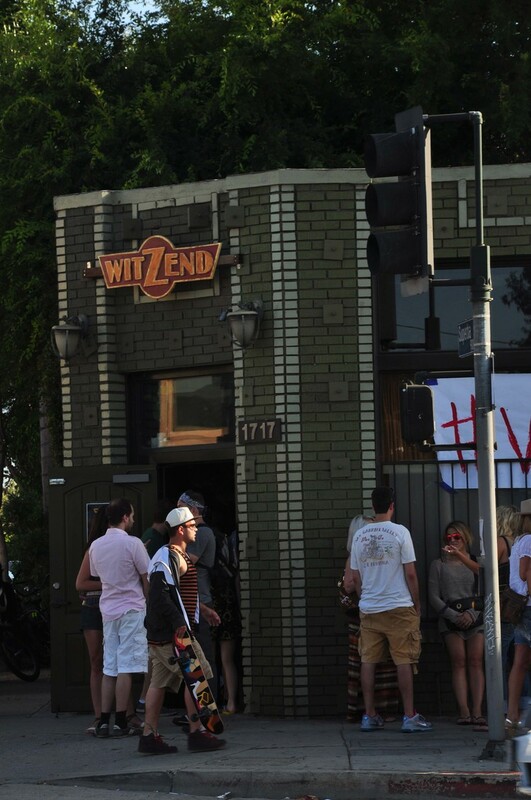 Organizers of the Venice Music Crawl (VMC) say it's a happy coincidence that they planned the second Crawl on the same day as the annual Music Fest, and the two are unrelated, but whether you're at the beach or crawling Lincoln, everyone in town is going to have dozens of options within walking distance by noon. This is exactly what VMC creator Mark Rojas envisioned when he organized the inaugural Music Crawl in June - live music aplenty. He wanted to spark a vibrant music scene on the Westside for locals to enjoy and in which local businesses could participate. 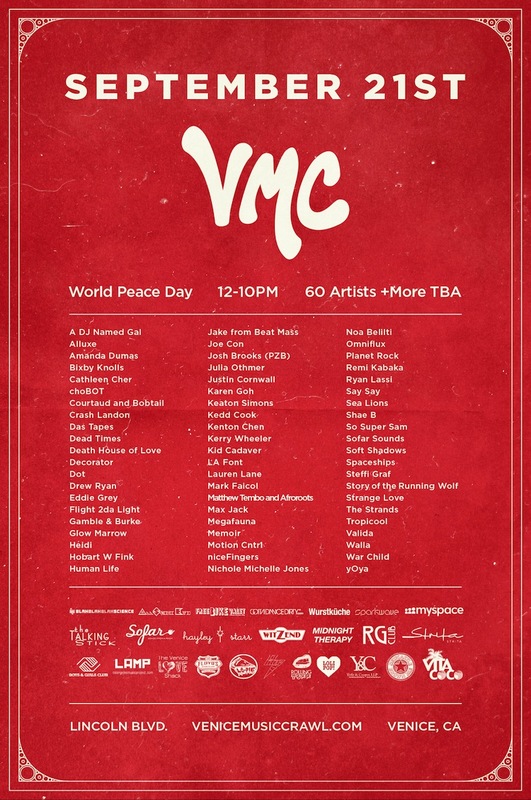 The main difference between VMC and music festivals is that each show is independently curated, produced and hosted by participating businesses. It's a way for them to open their doors and get involved with the community, and it comes at time when the busy thoroughfare is undergoing a dramatic transformation. So get your cruisers and cozies ready, Venice. This Saturday, also World Peace Day, is going to be one mega music free for all. Music crawlers overlook Lincoln Blvd at the inaugural VMC in June 2013. Photo by Angelina Attwell. Venice Music Crawl. June 2013. Photo by Angelina Attwell. Acoustic sets, hula hoops and craft tables at the Venice Love Shack. Photo by Angelina Attwell. 4:30 - 6:00 P.M. - Shae B.